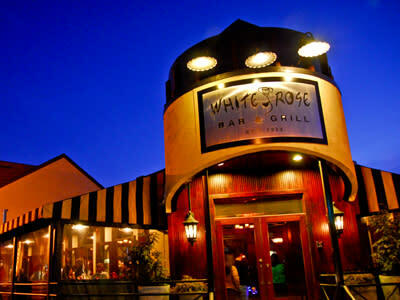 Conveniently located in the heart of York City's central business district, the White Rose Bar and Grill has been family owned and operated, specializing in customer service for over 80 years. 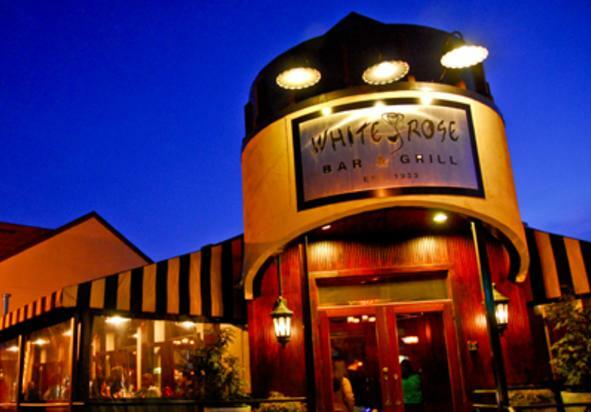 Featuring two open-air bars, a cigar lounge and outdoor seating year-round, there is something for everyone to enjoy. Our daily menu offers breakfast, lunch and dinner serving traditional american cuisine and half-price happy hour. Interested in seafood? Try our sister restaurant, Rockfish Public House, located within walking distance at 110 N. George Street.